Star Plus' most popular & watched love drama Ishqbaaz will show some exiting twists & more melodrama in upcoming tracks. According To Storytrack Anika (Surbhi Chandana) and Shivaay (Nakuul Mehta) are trying their best to bring Rudra (Leenesh Matto) and Bhavya (Mansi Srivastava) together. in addition , Bhavya confronts Rudra that she is here to complete her mission and she will not waste her time in useless things. 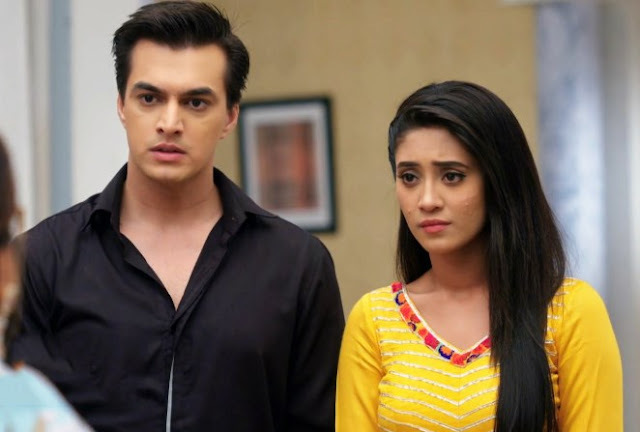 Bhavya desires to focus on her mission and thus she confronts Rudra same. Rudra gets angry on hearing all this and thinks that Bhavya used him in her mission. So Rudra will decide that he will not talk to Bhavya. 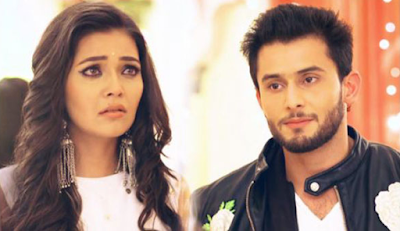 What will Anika and Shivaay do now to solve this problem?